If you have been injured on the job in Missouri, you are likely entitled to workers’ compensation benefits from your employer. These benefits include payment of your related medical treatment, payment for time missed from work due to your injury, and, in many cases, a lump sum or periodic payment settlement at the conclusion of your workers’ compensation case. If your husband, wife, parent, or other person upon whom you depend for support was killed while on the job, you may also be entitled to financial benefits from the workers’ compensation system.  If you have a question regarding your right to workers’ compensation benefits, please call the Austin Bradley Law Office today to speak with an attorney.